On a recent visit to o-town, I decided to pop in to Swarm Gallery. For some reason I had made it on to their email list, and I was intrigued. But opening the wrong door, I found myself in the ProArts store next door. And then I saw him; the simplest, most adorable bird in the guise of a vase. I wanted to take him home, and knew exactly where I would put him; right on the mantle. 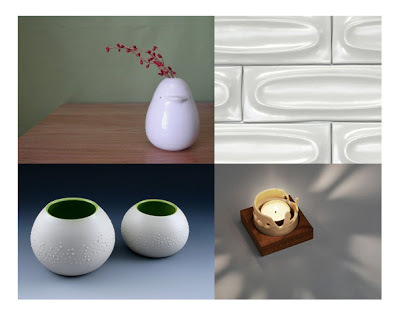 A little pop of white against my wasabi green walls….perfect. Then I decided that if I bought everything that I “simply must have”, I’d have to move into a couple of public storage pods….and be more than broke. So I thought, I would write about him….my bird….and just happened to find some other “must have” things to write about.